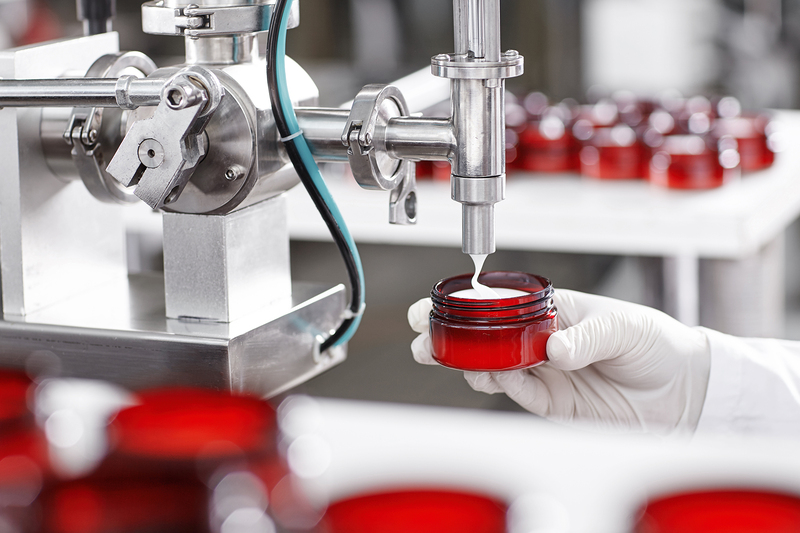 From formulation to packaging we’ve walked the production floor with operations leaders to understand the nuances behand a product life-cycle. Manufacturing, Electrical and Mechanical Engineers. Quality and Material Science. Robotics and High Speed Fill lines.